The Far Far Away professionally managed Vacation Rental Retreat is fully prepared and ready for your family or group's arrival, and your White Mountain Vacation enjoyment there beyond. 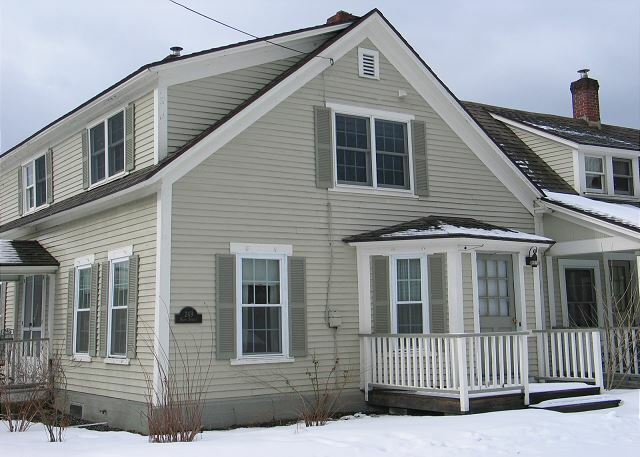 Located within minutes of Franconia Town Center and Cannon Mountain! 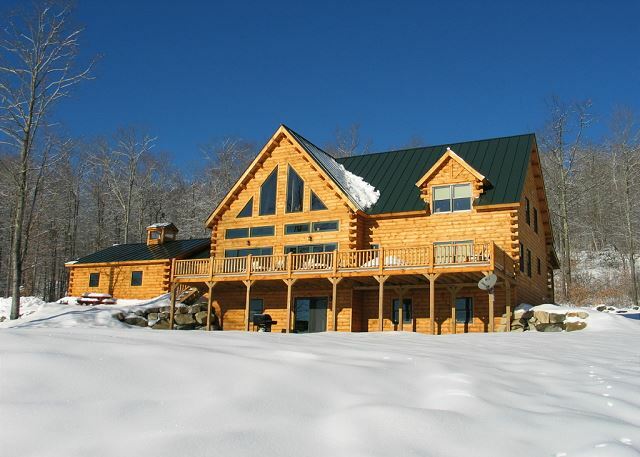 Franconia's "The Eaglet Log Home", situated to maximize the views of Mount Lafayette, is a professionally managed AMC inspired dream home that sleeps 8. Hike the Franconia Notch & White Mountain peaks all day, then come home to enjoy your own private view! Grand is location, style & stature... You are sure to enjoy your time at Franconia's Sleepy Bear Lodge, located within minutes and looking all but straight at Cannon Mountain and all of Franconia Notch State Park. Your White Mountain Dream Home awaits. 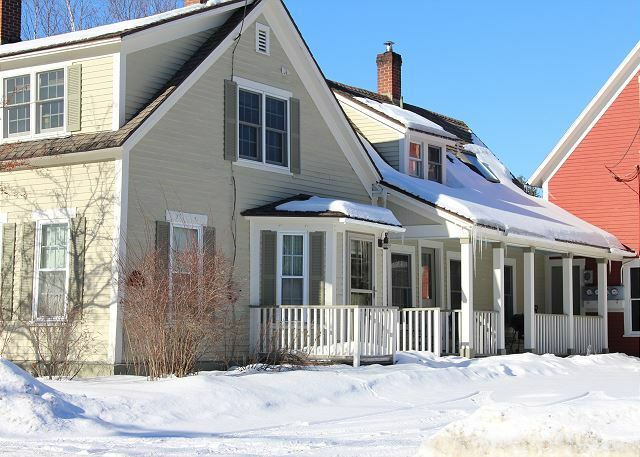 This rarely available 2 Bdrm, 1 Bath, Sleeps 4, "School House #1" Condo located in Franconia's Dow Academy is simply ideal and open for a Winter Season Long Rental for the 2018-2019 Season. Call 800.247.5536 for Details! 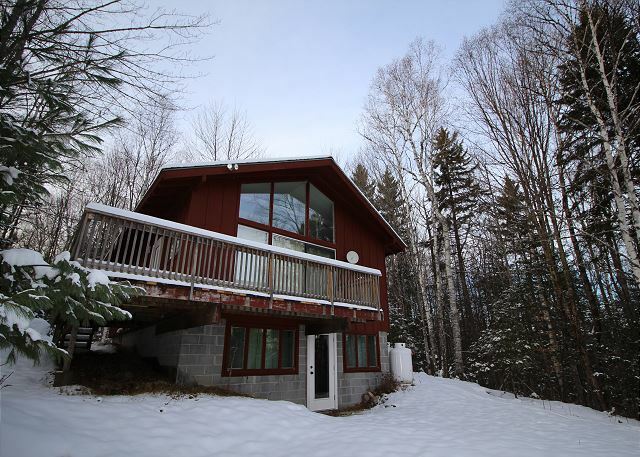 Summer Monthly Rental: $1350 Plus Utilities. Located just moments from Franconia's town center though well tucked away and taking in the view of Franconia Notch. Book Your Summer Today! 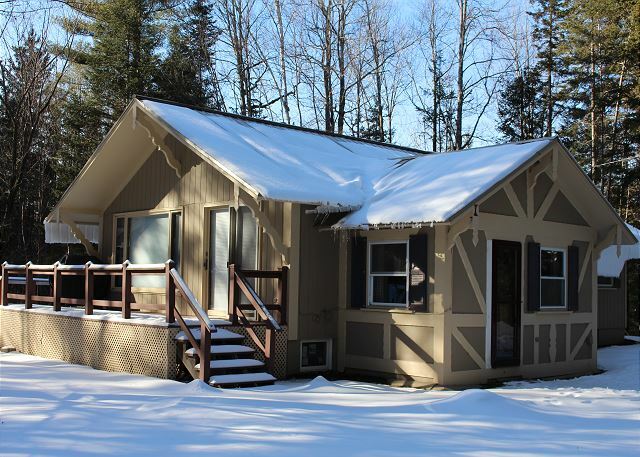 The professionally managed Franconia Old Crow Cottage is just right for a couple or young family looking for a quaint and cozy cottage retreat while escaping to New Hampshire' s White Mts. 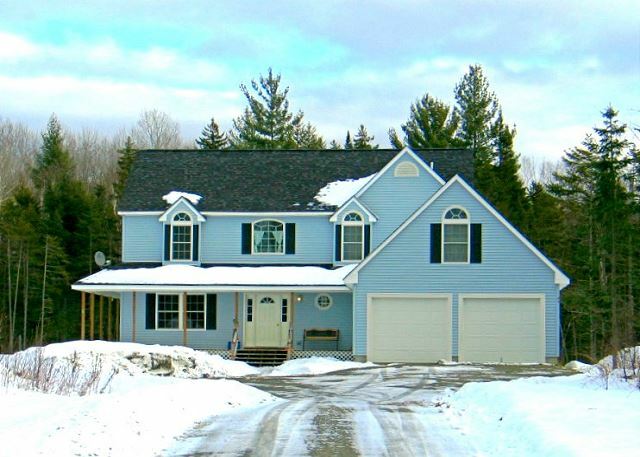 Situated within minutes of I-93 and Franconia's famous Cannon Mt. Nestled at the end of private and winding driveway, The River House, so aptly named for it's location. Refined in it's styling, this small home/large cottage is tastefully designed and freshly furnished, in a Mtn-River View Location that is unmatched. 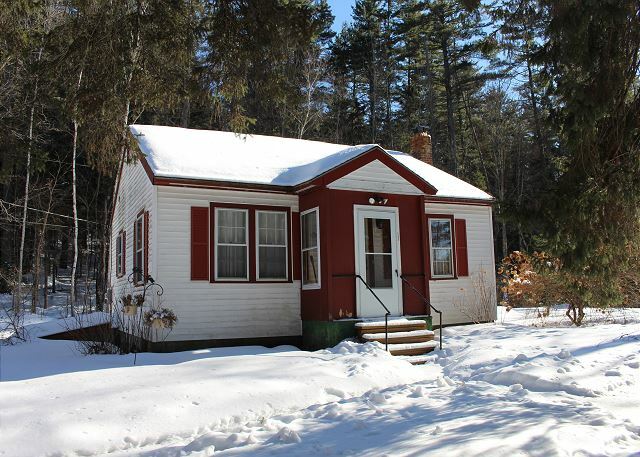 Perfect 2 Bedrm, 1 Bath Franconia Notch Vacation Rental as close to town and the mtn woods as it gets, bordering Fox Hill Park, Franconia's Town Forest which offers all sort of summer & winter trails, or easy walk to town instead. And Pet Friendly too!! 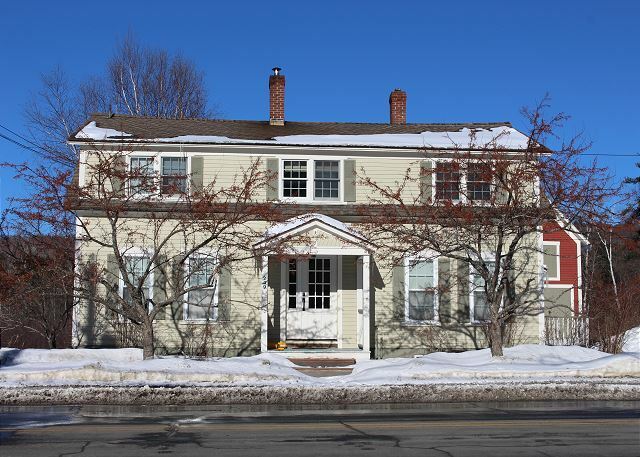 Enjoy Top-Floor Living on Franconia's Main Street, offering 3 Queen bedrooms with 1 full bath affording great comfort for up to 6 guests. So close to that in fact you'll feel like you are right on top of everything. Make your plans today! 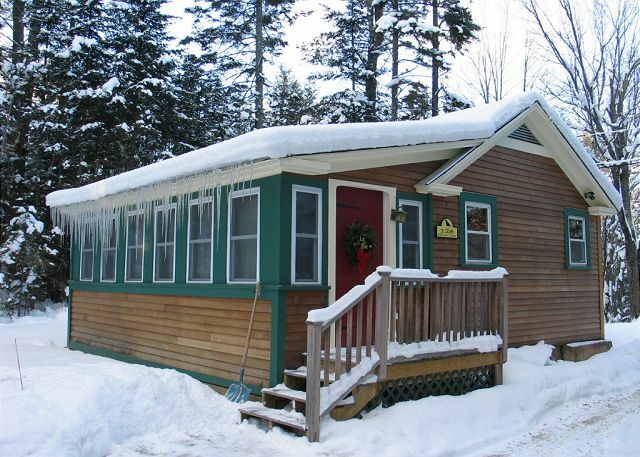 Located central to Franconia Notch & all NH White Mountain Attractions, the "Franconia Cottage on Main" is a 2 bedroom 1 bath deluxe style home outfitted in all of Garnett Hill's best quilts and home goods. Available nightly, with best rates weekly. 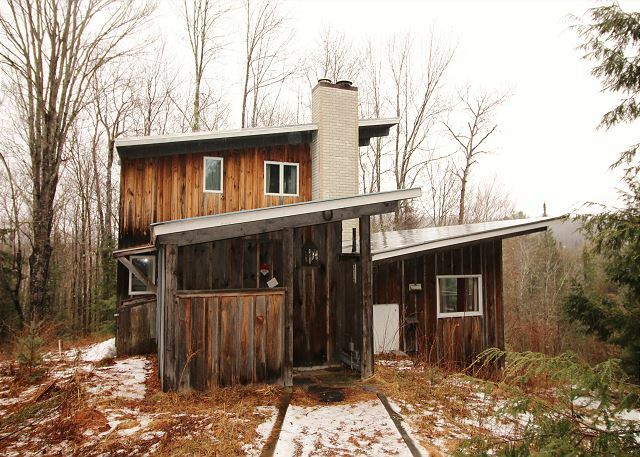 Franconia's "Little Red Cabin" is idealistically tucked away among the sylvan forest of Franconia NH while looking directly at Mount Lafayette, Cannon Mountain & many more. 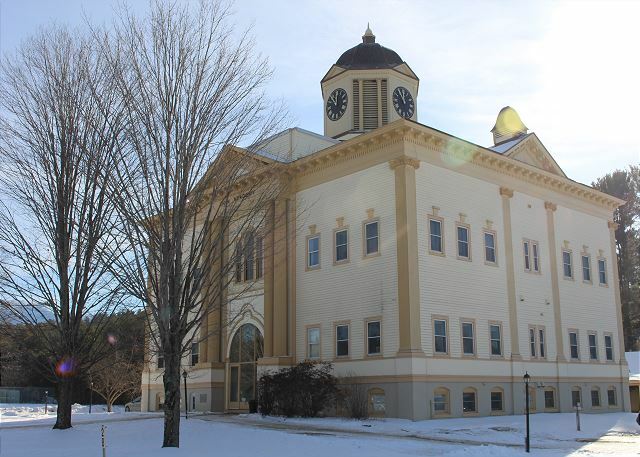 A perfect location for touring NH's White Mountain Attractions & Hiking. 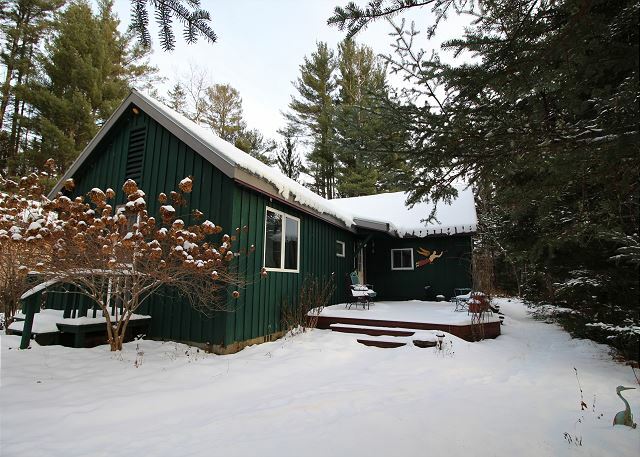 A beautiful, professionally managed Franconia chalet, 3 bedroom, 2 bath home. Spacious, and just waiting for your arrival. Franconia Notch State Park, Cannon Mountain Ski Area and Echo Lake will be less than 3 miles away! Reserve your dates today! 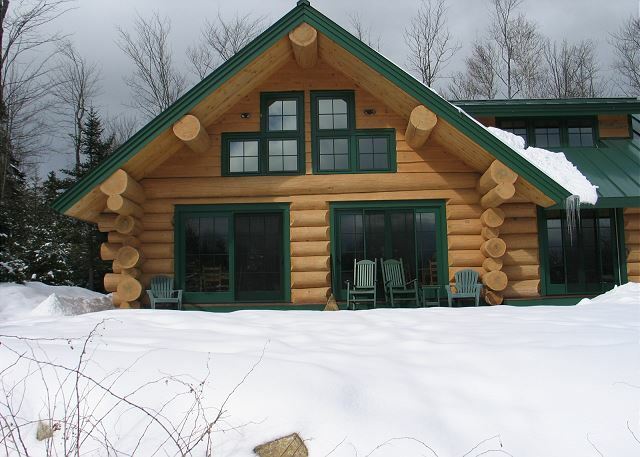 The Quintessential Franconia Notch Log Home- this professionally managed vacation rental is just that. Offering 3 bedrooms, 2.5 baths with sleeping for up to 8 guests. 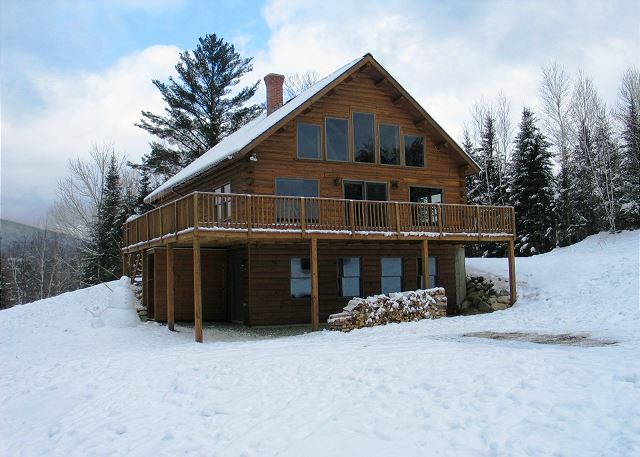 All within a few miles of Franconia Notch State Park and Cannon Mountain Ski Area. 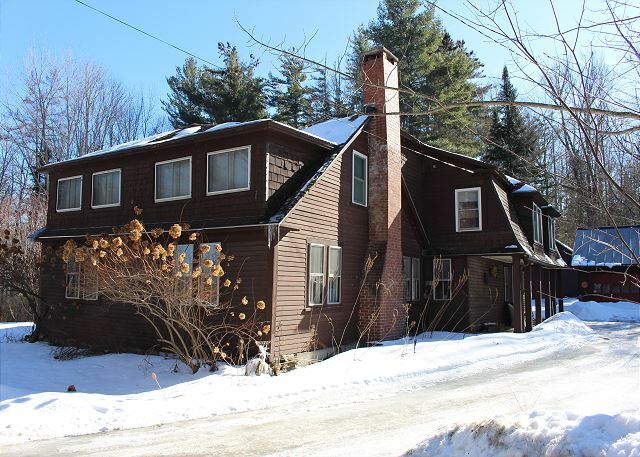 Located near Cannon Mountain, and all that Franconia Notch offers, this a perfect base to call home for a large family or group retreat offering comfortable traditional mountain country styles. 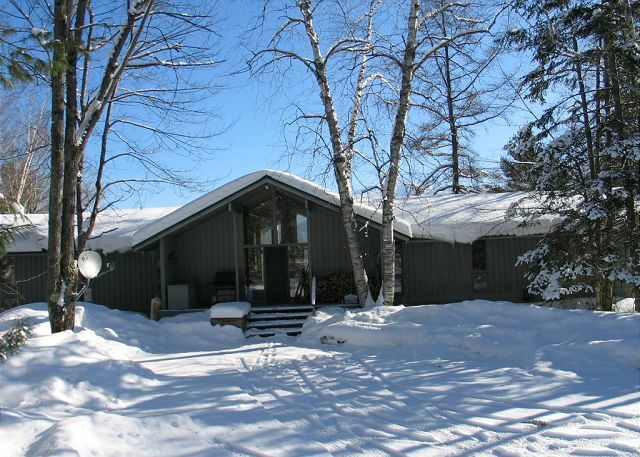 5 bedrooms, 2 baths all in traditionally well kept styles.